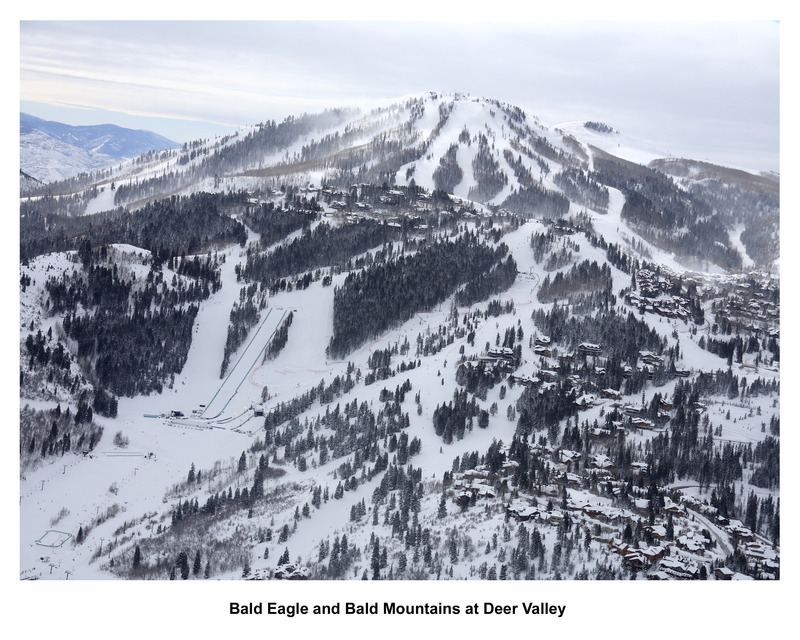 Deer Valley Resort is located just outside of Park City, Utah and is only 37 miles from Salt Lake International Airport. The ski resort is situated along the Wasatch Range and is home to great powder, groomers, steeps and moguls. 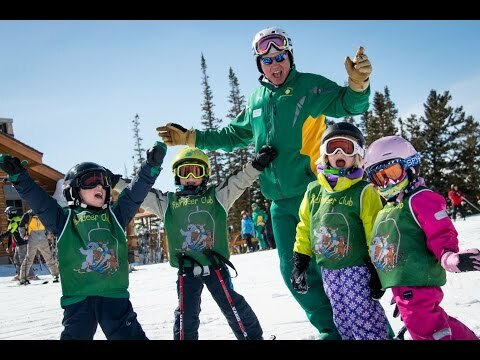 With a 3,000-foot vertical drop and more than 2,000 acres of skiable terrain, skiers of all ages and abilities are sure to find the perfect slope. 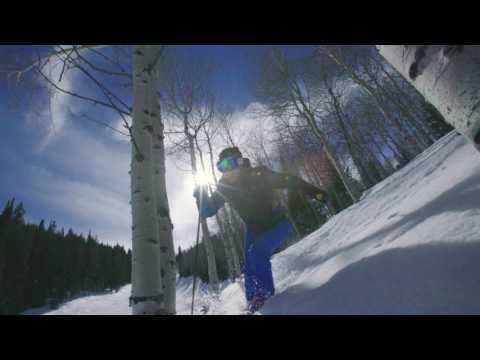 Deer Valley sets itself apart from other resorts by offering visitors a truly world-class experience. The ski resort is known for meticulously groomed beginner and intermediate runs, glades, moguls and bowls. The mountain receives around 300 inches of snowfall per season and is complemented by a massive snow-making infrastructure. Bald Mountain is a great area for advanced to expert skiers to explore. Take the Mayflower lift to access mogul runs or head to the north face of Bald Mountain to find excellent tree skiing. Deer Valley is one of three United States ski areas that still enforces a ban against snowboarding. During the 2002 Winter Olympic Games, Deer Valley was the host site for freestyle moguls, aerials and slalom events.